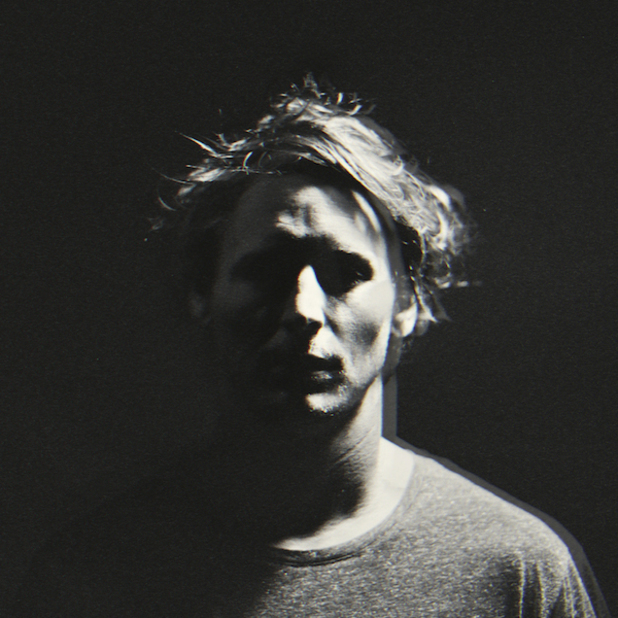 Ben Howard has released the song “Nica Libres At Dusk” and has announced a upcoming fall tour from May 27th to October 12th. This follows the release of I Forgot Where We Were. “Nica Libres At Dusk” is the lead single of the upcoming album Noonday Dream. The song has a calm hypnotic tone with the light strums of the guitar similar to “A Boat To An Island On The Wall”. The song can be heard below. According to the press release, Noonday Dreams was written and produced by Howard, with contributions from band mate Mickey Smith. The album was recorded over a time period of two years with multiple studios throughout Europe. The album continues to show the artist’s evolution in his music. The tour will be taking place in Europe from May 27th in Lisbon, Portugal to September 9th in Berlin, Germany. 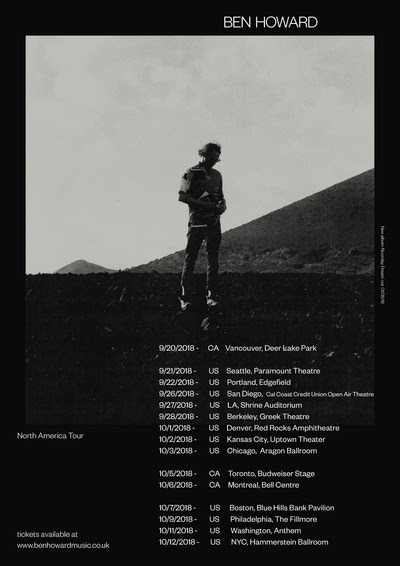 The tour will be taking place in North America from September 20th to October 12th. The tour dates and tour flyer are shown below.